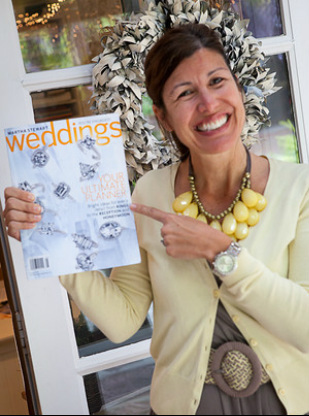 Wendy is a Certified Professional Wedding Planner with over 25 years of experience and more than 250 events under the name “It’s Your Day.” After two decades in California she is following her dream of living in the New England countryside with a barn just waiting to host your fabulous celebration! At your venue or ours, with Wendy Harrop Events it’s (still) your day. Click here to read about my wedding love story. Wendy is outstanding, hands down. If you want your wedding to flow perfectly, go with Wendy. Wendy was my wedding coordinator for my wedding on October 9th, she helped me with every step leading up to the wedding and the day of was literally perfect. Every one of my guests commented on how efficient, smooth, easy and FUN my wedding was, and I have Wendy to thank for that. Futhermore, I have been in many weddings and have worked with many coordinators and Wendy is by far the best of them all! Wendy Harrop Events from FOTOMOKIO on Vimeo. The Phineas Wright House in Bolton, MA. is available as a venue for intimate weddings and events. I also host Seasonal Barn Dinners in our c. 1785 post and beam barn. So fun!